Vinyl siding through Ideal Exteriors is available in an array of shapes, patterns and colors. You can have your home covered with a D5 clapboard, a D4.5 dutchlap or 6.25 beaded siding and have the porch area or gables accented with D7 perfection vinyl shingles, half round scallops, vinyl cedar shake or even a vertical siding like board-n-batten. With Ideal Exteriors, the combinations truly are endless. 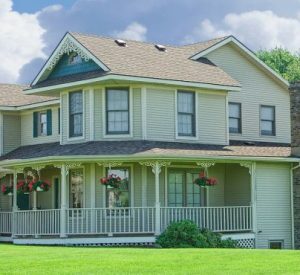 Here are some of the most popular styles of vinyl siding and a brief description of how they can be used on different homes. These are very popular styles that represent the appearance of real wood lap siding but with modern appeal. 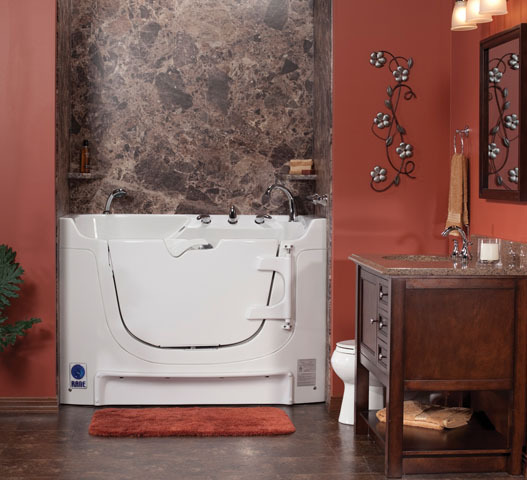 This is a very desired style that features a rolled bead at the bottom edge that creates an upscale appearance for any home. If you want the most realistic vinyl panel on the market that also increase energy efficiency, then insulation backed siding is the answer. Available in three patterns; perfection shingles, hand split shake and half round scallops to accent or use for your entire home. Vinyl siding is the best solution for having a low maintenance home. 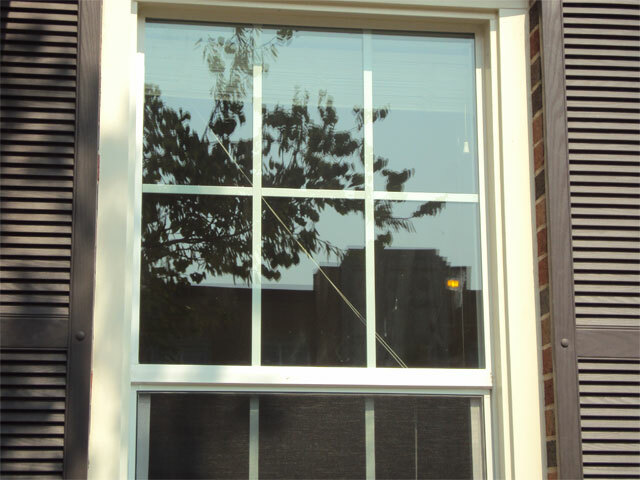 All you need to do is contact Ideal Exteriors for remodeling. 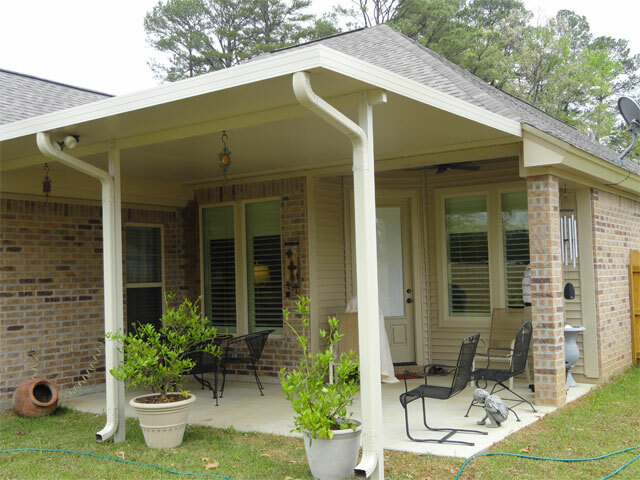 Our installation services are available for a large portion of the northeast Louisiana area so make sure to checkout our complete service Area and apply for a Free Siding Estimate and consultation.